When all IT systems are down, your business grinds to a halt. 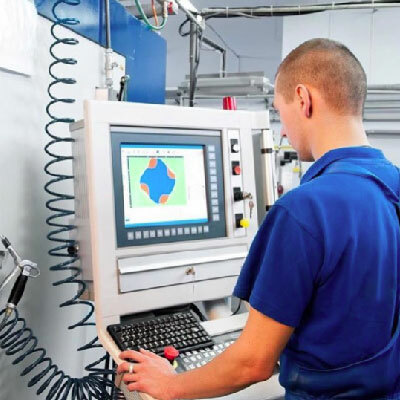 We are experienced and confident in working on ‘high-pressure’ systems repair, we understand the need to get your businesses back up and running with minimal disruption. Our calm and methodical approach is effective in getting your business back to normal as quickly and as stress free as it can be. We’ve been working with Fingertip Solutions for 12 months now and the’ve made an impact on the day to day reliability and stability of our system. Their “no job too big” approach has meant that they have treated each problem with the same dedication and have continued to move our system forward. I would recommend Fingertip Solutions to anybody who is looking for a reliable solution to their IT needs. Fingertip Solutions have been instrumental in our development of ICT across school. The team are professional, supportive and friendly and offer sound advice to staff and children. The work of the team at Fingertips has ensured high quality ICT provision for our children – from supporting in the development of our range of resources to installing our new server. They have ensured minimal disruption to the children’s learning. The additional support offered by Fingertip Solutions is invaluable – in addition to the weekly visits, there are training opportunities for staff, regular update meetings for senior leaders and ICT co-ordinators and curriculum development days. Their response to ICT issues is quick and supportive and ensures ICT resources are always available for the children and staff. We have been working with the Fingertips Team for 6 months now. Their care and attention to detail on the small and significant things alike is fantastic. Response time is great. As well as the day to day IT support needs, we have given the Fingertips Team some business problems to come up with IT solutions to. As yet, they have not failed with a single one. As an SME business in our third year, the decision to outsource our IT has proved to be a great one, allowing us to focus time and resources on core activities to grow the business. I was reluctant to make any changes to our IT support company as we had been with the same company for years but Fingertip Solutions were highly recommended to us by our insurance company Ravenhall Risk Solutions. We made the change a couple of months ago now and Fingertip Solutions have saved us well in excess of a thousand pounds on hardware purchases and subscription costs. I can’t praise them enough. I had a few issues with a personal tablet and Austin and Tyler helped me resolve them. If you are looking for an IT company that “goes that extra mile” then look no further than Fingertip Solutions. As a growing company with multiple sites and wide ranging IT requirements, we have found the service provided by Fingertip Solutions meets our needs very well. Their response time is quick and the work they carry out is timely, efficient and always cost effective. Moving is stressful enough at the best of times; however Fingertip Solutions has managed the stress of moving our IT systems from start to finish. There are a lot of companies out there that promise the world but deliver nothing, especially in the world of IT where people just confuse you with random abbreviated words like DNS, RAM and TB. It was a refreshing change to have someone who knew what they were talking about but was able to explain it in a simple way that even the biggest technophobe could understand. You listened to our requirements, explained clearly what our options were and recommended the products and services you thought were best fitted for our company. Fingertip Solutions have looked after our IT requirements for many, many years now. They are highly skilled, competent technicians and give us a superb service. They are friendly, professional and approachable. We have absolute confidence in the team at Fingertip Solutions as they have pro-actively delivered on every request we have made and resolved every issue we have had. They respond rapidly to requests which immediately takes the stress out of any IT problems. Fingertip Solutions really are an asset to our company, nothing is ever too much for them and they always go that extra mile to make sure we are happy with their service and that everything is running smoothly within our business. I highly recommend the service Fingertip Solutions provide to any business that wants the best IT support specialists involved in their company! Fingertip Solutions have been a major support to Bonus Electrical for just over 5 years. During this time they have taken care of numerous IT problems for us and offered valuable advice and recommendations to improve the efficiency of our business. Their response to any problem has always been immediate and they are always helpful and considerate to our business needs. At times, they have attended our sites during evenings and weekends when we have had serious system problems to ensure minimum impact on our business. Their service is unique because once they have solved a problem, they explain in simple terms what caused the issue and monitor the situation afterwards. I highly recommend the services of Fingertip Solutions to any company and I would be delighted to provide a verbal in depth reference to anyone! They have established themselves more of an asset than a supplier to us! Fingertip Solutions have been managing the IT systems at Laticzone and Werneth Study Centres over a year now and we were able to see an improvement in our IT Systems, its functions and the organisation straight away. It has certainly made lives easier and have enhanced the learning opportunities for the young people who attend study sessions at the centres. I have had the pleasure of meeting and working with all the team members and each one of them I have found to be extremely helpful, professional and efficient. They offer professional advice, fix problems, deal with staff issues around IT, train staff on new equipment and overall manage the effective use of our systems. They offer us new and exciting ideas for the centres to ensure that the IT here has the Wow Factor. On the days where Austin is not based at the centre, he is always on the other end of the phone and deals with any problems immediately. They offer a bespoke package for us at the Study Centres and accommodate all our needs. They are very knowledgeable in their field of work and you can rely on them to improve and maintain an excellent IT system. We have been very impressed with the excellent IT support we have received from Fingertip Solutions, the team are always there when we need them and combine a high level of technical experience with a helpful and friendly manner. They are always willing to support the curriculum in school and their competence and professionalism has helped us to develop our IT provision to a very high standard. 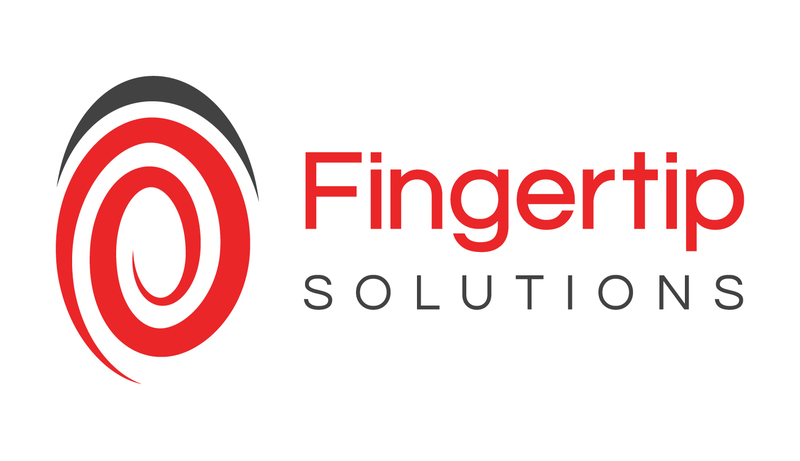 The service we receive from Fingertip Solutions is exemplary and of an excellent standard. The support we receive is vast and is always needs led, nothing is ever too much trouble. Our ICT provision in school is now the best it has ever been, and as a result, pupil achievement is higher. Fingertips are a forward thinking, highly qualified team with our school interests at the center of what they provide. We take pride in offering a professional and courteous service whilst developing partnerships and relationships that, ultimately, increase your productivity.